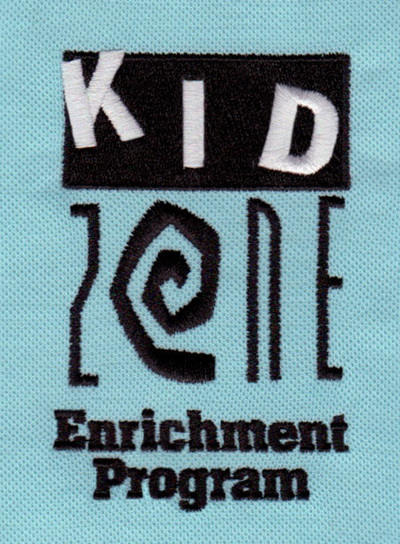 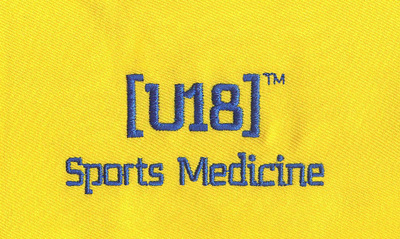 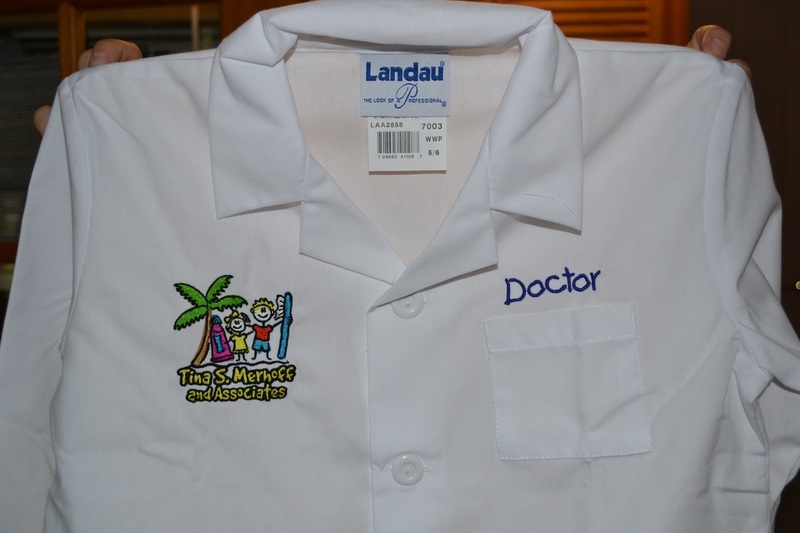 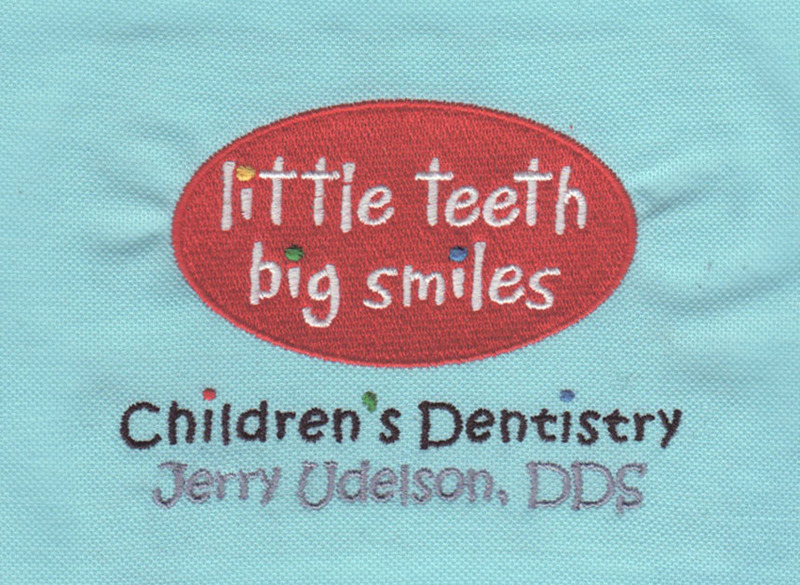 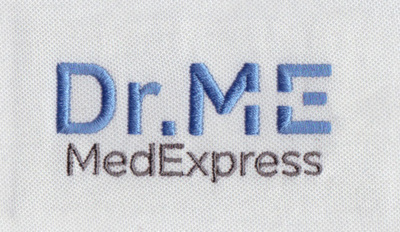 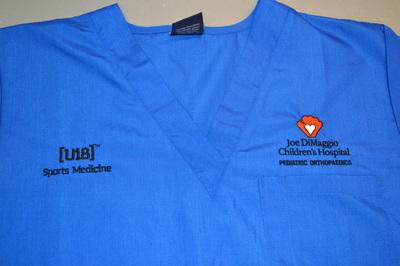 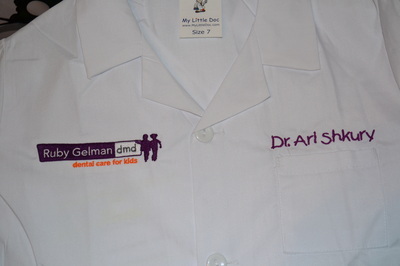 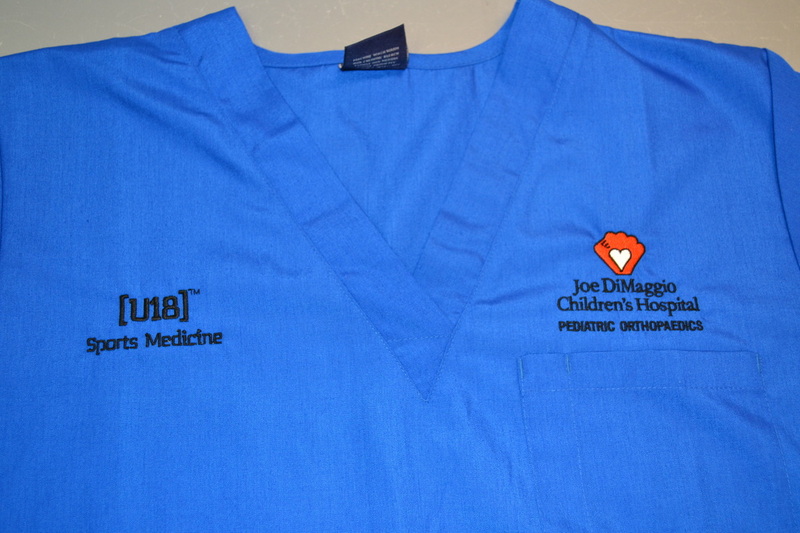 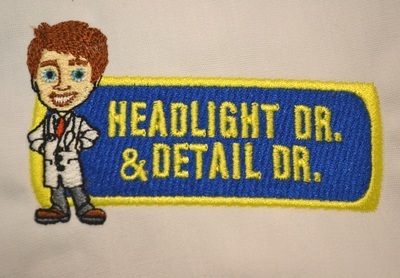 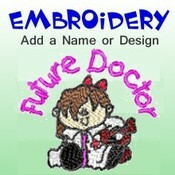 Kids Scrubs and Lab Coats are embroidered on the left chest above the pocket. 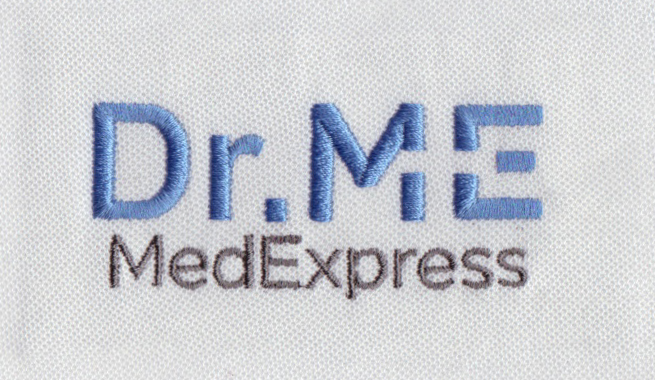 Please keep embroidery to a maximum of 17 letters per line including spaces and punctuation. 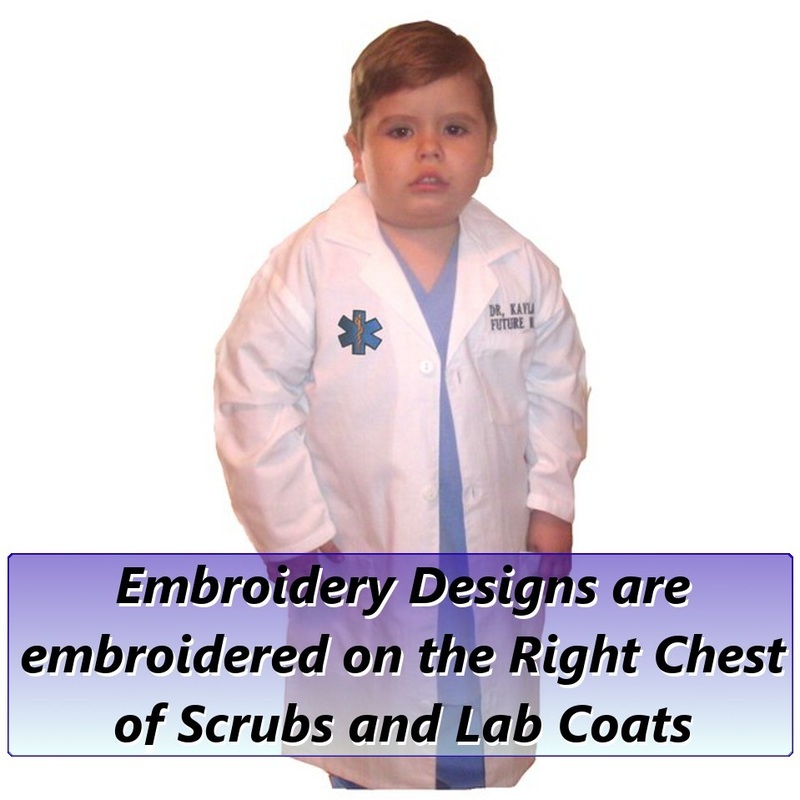 Names are embroidered exactly as they are entered on the Product Pages so please double check the spelling as we do not proof read or correct punctuation or misspelled words. 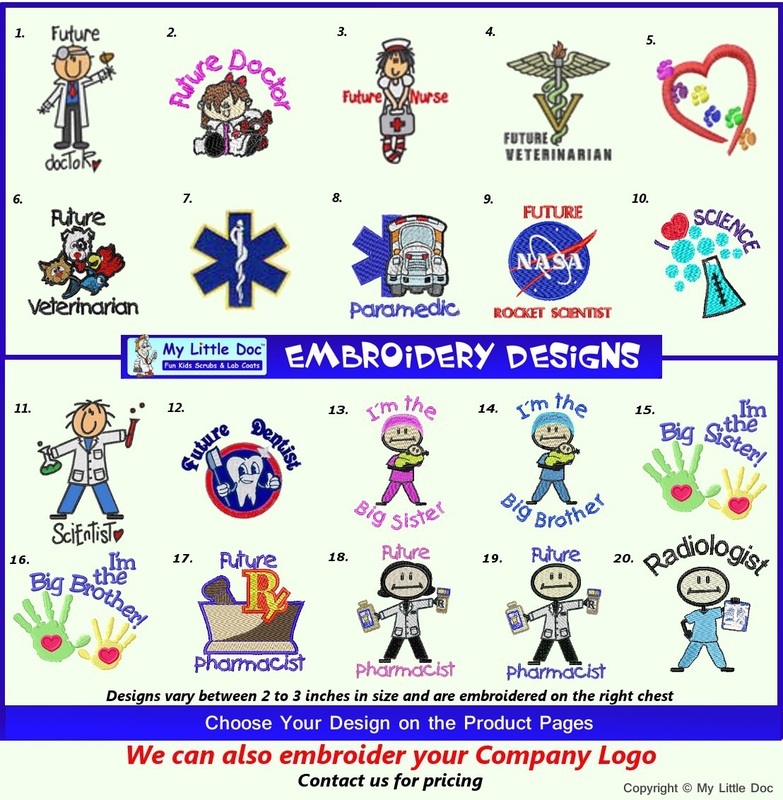 Please allow up to 3 additional days to produce embroidered items. 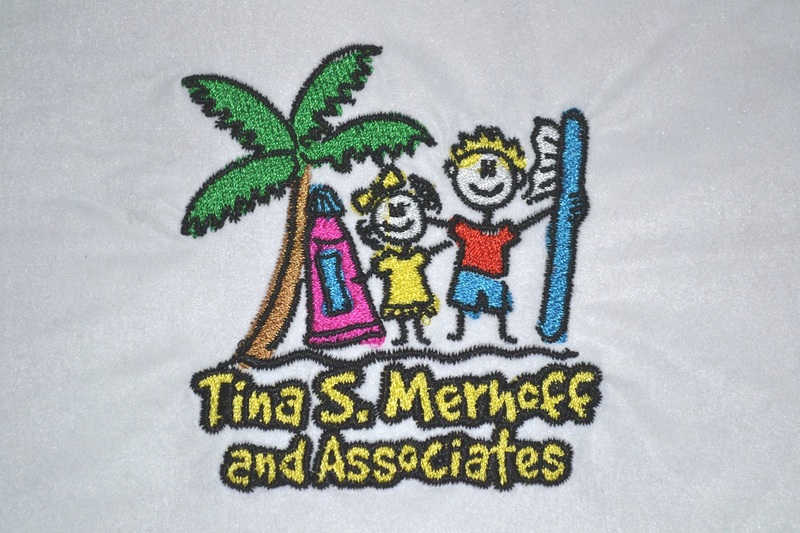 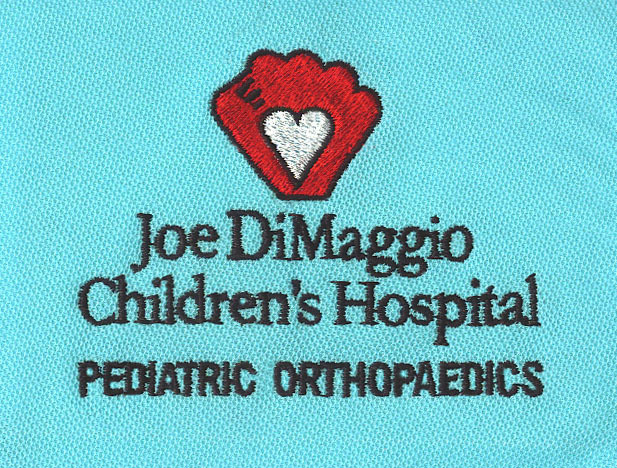 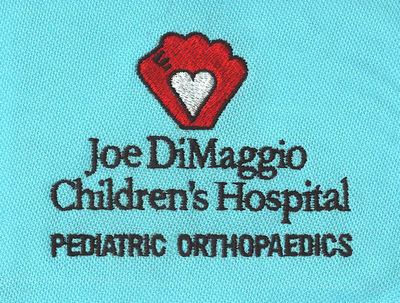 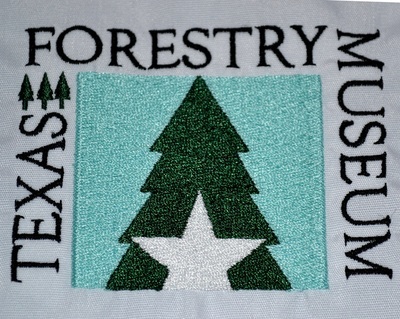 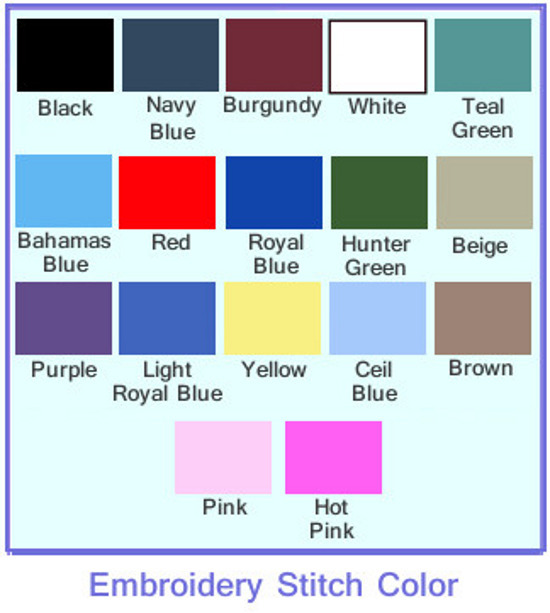 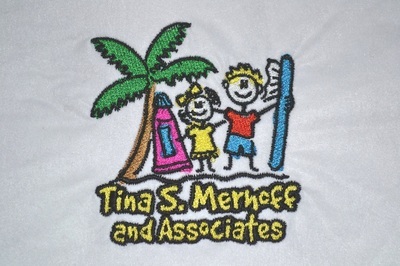 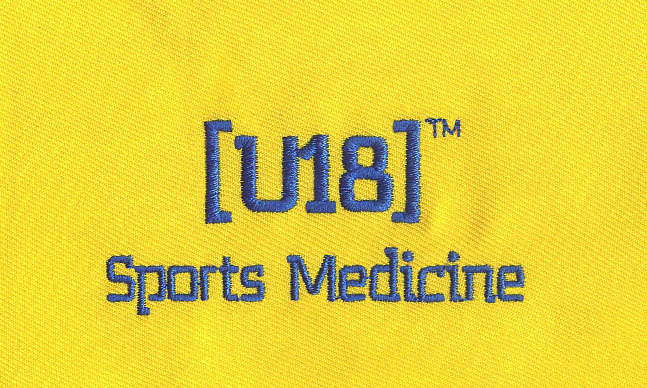 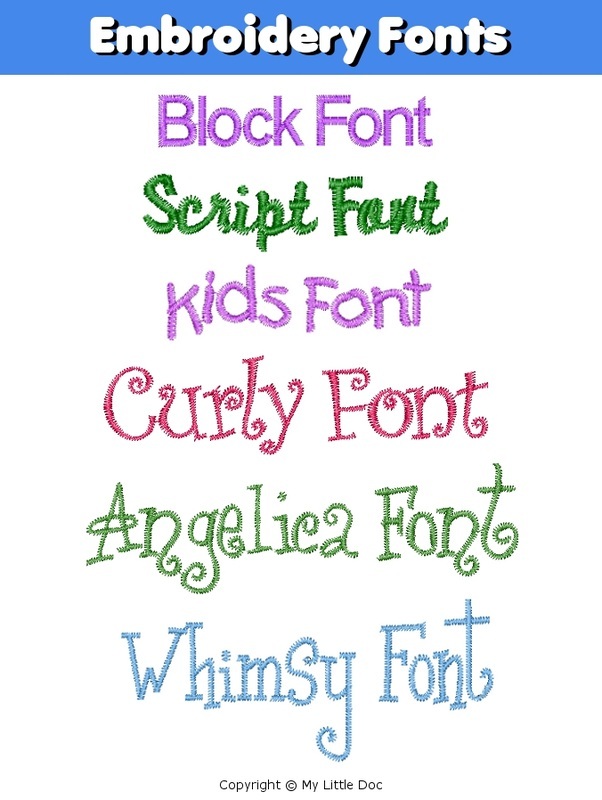 Orders that do not specify a Font or Stitch Color will be embroidered in Black Block for light color fabrics and White Block for darker color fabrics or we will match the stitch color to the Embroidery Design if included.